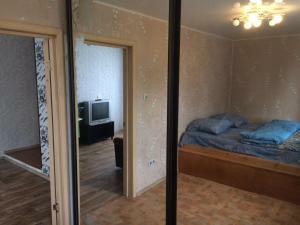 A-HOTEL.com - Luxury and cheap accommodation in Vaganovo, Russia. 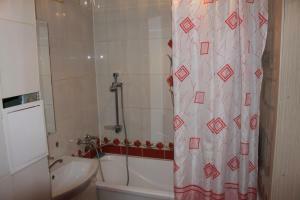 Prices and hotel, apartment booking in Vaganovo and surrounding. Featuring a bar and a spa and wellness centre, Spa Hotel Мed is located in Kemerovo, within a 10-minute drive of the central Lenina Avenue. Free private parking is offered. Providing free WiFi, Гостиница На Мартемьянова is set in Kemerovo. Staff on site can arrange airport transfers. Пролетарская, 28 is set in Kemerovo. The accommodation features free WiFi.